We are very pleased to announce that Eyes Down will be supporting Veterans Aid as their 2018 Charity Of The Year. 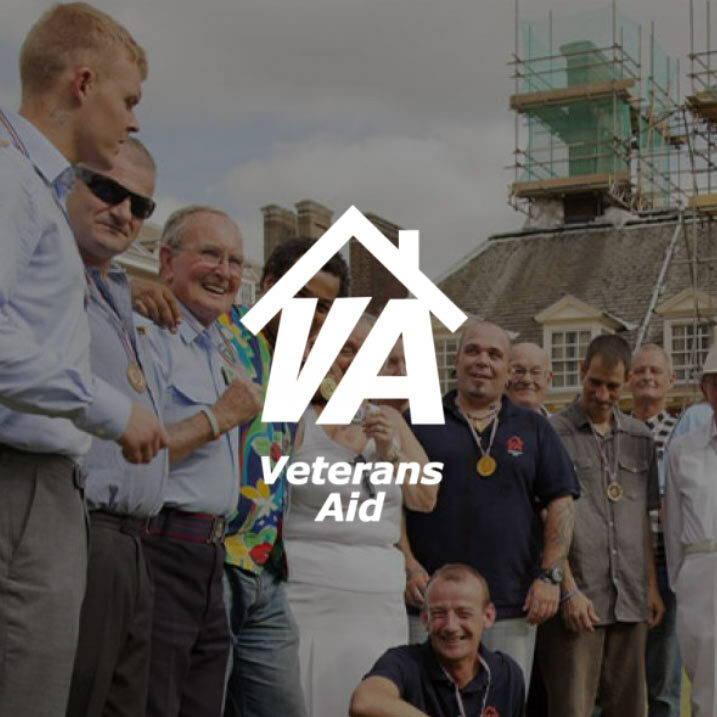 Veterans Aid is a UK charity providing support to ex-servicemen and women. The charity's core business is averting and/or addressing crisis, particularly where it threatens to lead to homelessness. The focus of our work for Veterans Aid will be measuring their social impact and comparing their expenditure to the Net exchequer benefit - the effect their work has had on government expenditure. In 2015 Eyes Down built a Customer Relationship Management system (CRM) for Veterans Aid. The CRM contains complete records of expenditure and activity for the charity and provides a data-rich history of Veterans Aid's activity. In the coming months we will be conducting a statistical analysis of the data and comparing it to data generated by the Department for Communities and Local Government. Eyes Down will be carrying out two weeks of pro-bono analysis on this project. 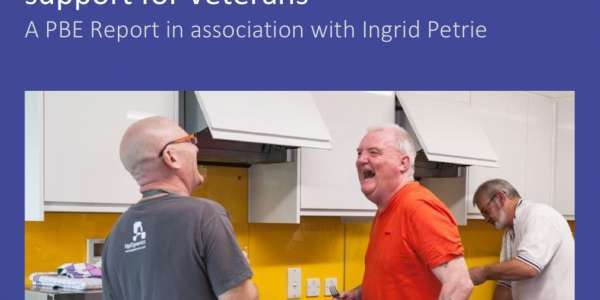 “We are thrilled to be supporting Veterans Aid and hope that our work will help them communicate their impact in grant proposal and fundraising activities.